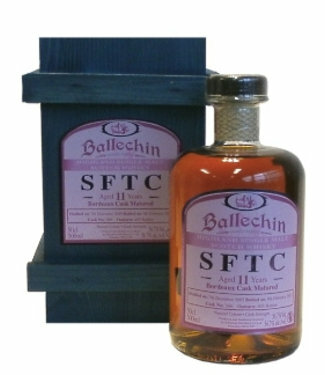 Ballechin 11 Years Old 2007 The Ultimate Selection Cask 166 .. Despite being so small Edradour produces more whiskies than most other distilleries. 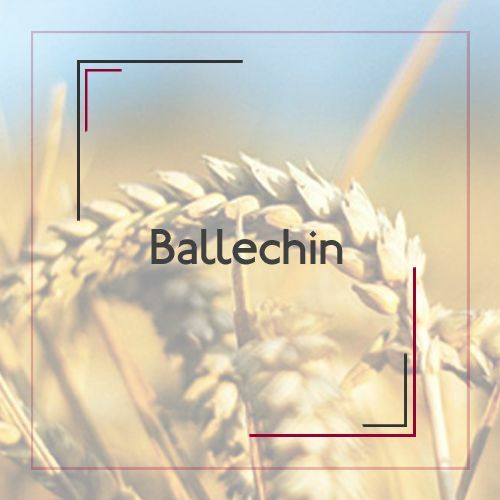 Owner since 2002, Master of the Quaich Andrew Symington has expertly used the spirit from our small stills, matured in the highest quality oak wood, to create a stunning and diverse range of single malts. 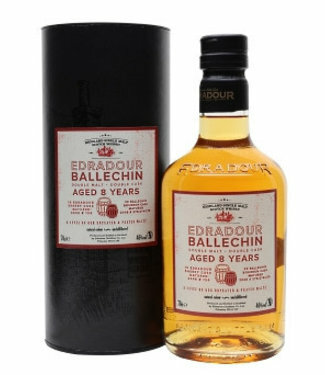 This heavily peated version of Edradour is matured in a wide variety of wood types. 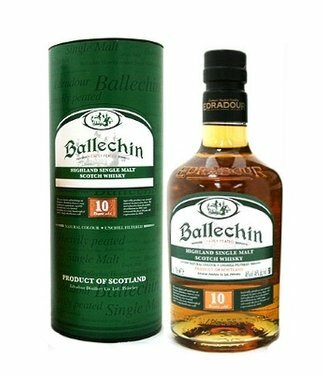 A formidable, smoky Single Malt born out of experimentation, passion and the pursuit of quality. Phenol content of a minimum of 50 parts per million.